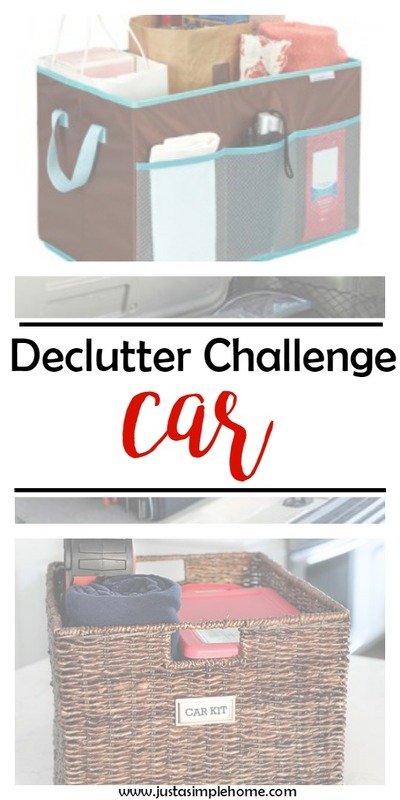 Before we start organizing our car, it needs to be cleaned out. This will likely take some extra time in order to get it ready to organize, but it will be worth it. We spend so much time in our cars, they become like an extension of our homes, and we don’t realize how much the stuff in our car can add to our stress levels. 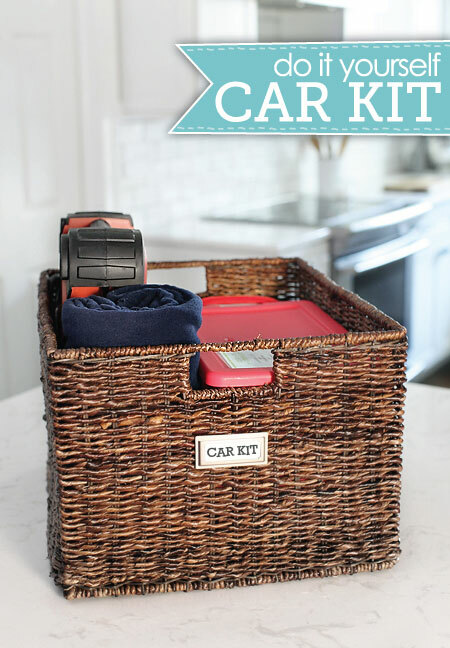 Take out everything out of your car. This includes the trunk and glove compartments. Grab a trash bag and throw away anything you can…minimize clutter! 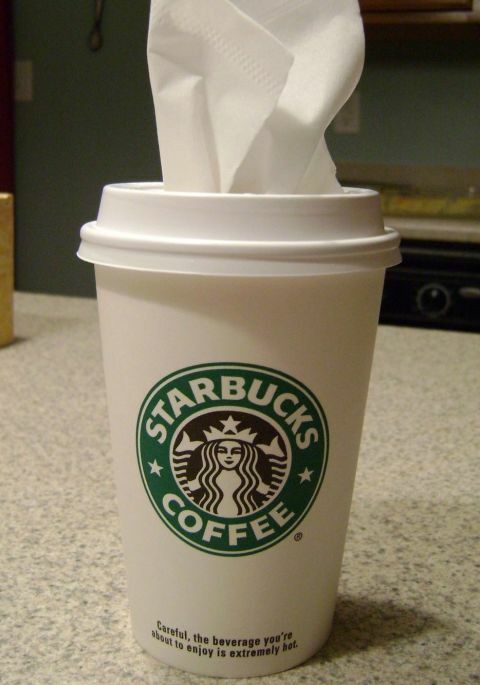 Put away anything that doesn’t belong in your car…return it to the proper place, right away. You might as well give your car a quick wipe down/dusting before you put anything back in to it. Be mindful to only put back what truly belongs in the car. 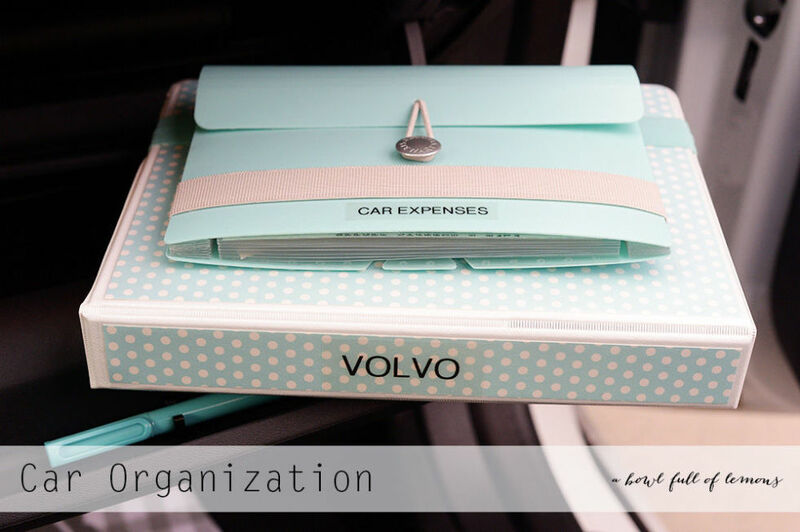 How do we keep the car uncluttered? One trick I have used is to clean out the car on trash day. This acts like a trigger for me and I don’t forget. This is written down on our cleaning list in the family command center. Another thing I try to do is have the kids grab any trash in the car when we are at the gas station. It doesn’t always go as planned, but this has significantly cut back on the trash accumulation.